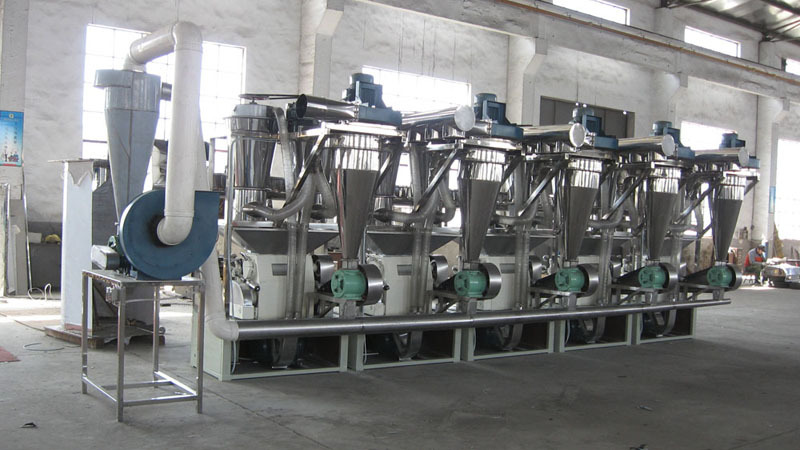 1.The Pepper mill unit using the international most cash alloy roller, processing chili powder, seasoning powder, etc. 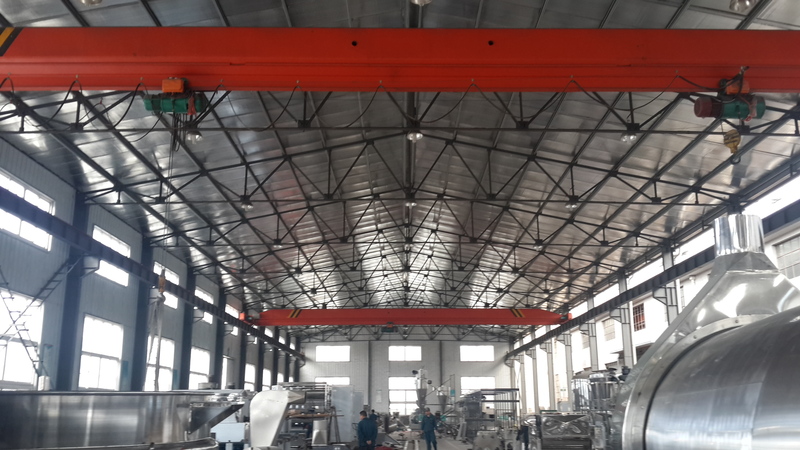 It can produce 500-650 kg 40-90 mesh chilli powder per hour, it can also be used alone. 6. working principle: Processing chili powder. Looking for ideal Pepper Mill Unit Manufacturer & supplier ? We have a wide selection at great prices to help you get creative. 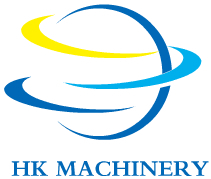 All the Powder Machine Unit are quality guaranteed. We are China Origin Factory of Pepper Powder Manufacturing Unit. If you have any question, please feel free to contact us.